To those outside the industry there is a perception that a Buyers Agent and a Buyers Advocate are doing the same job and appear to be providing similar services. But there is a difference! And it’s important to know why. In a traditional sense a Buyers Agent was known to work in tandem or alongside a Selling Agent within a Real Estate Agency, often as a company team member. Usually within a Real Estate Agency a Selling Agent concentrates on the company’s listed properties for sale and may pass buyer enquiries onto a Buyers Agent within the firm. This also frees up the Selling Agent’s time so that he/she can focus on appraising and listing properties. On the other hand a Buyers Advocate is 100% independent and does not work for a Real Estate Agency. Therefore a Buyers Advocate is not beholding to a company or biased towards a firm’s listings. 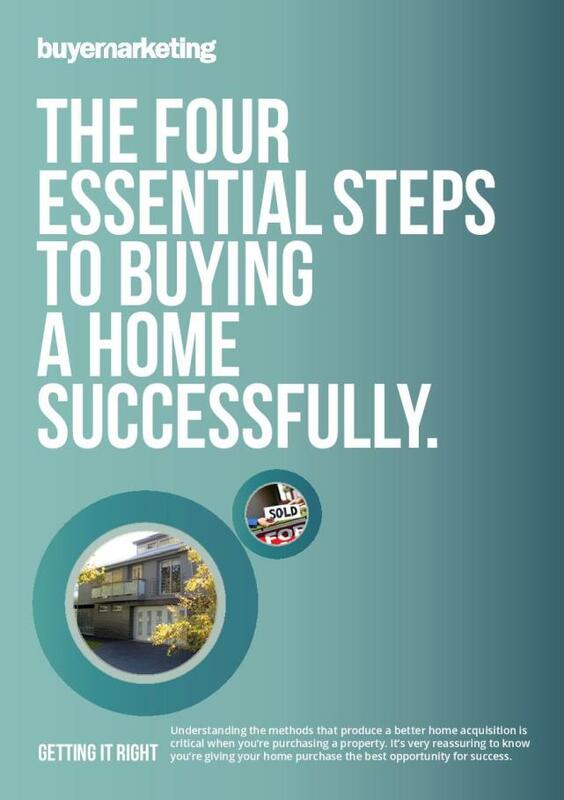 For a home buyer, totally independent advice is the best starting point when finding and buying your perfect home. So how does a Buyers Agent & a Buyers Advocates differ in operating procedure? Generally speaking a Buyers Agent works for a Real Estate Agency. 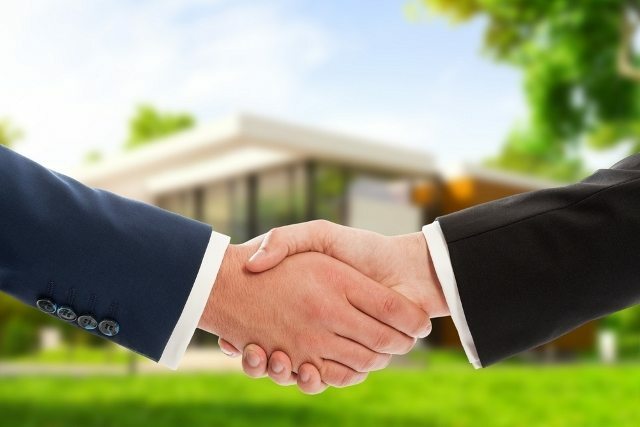 A good Real Estate company needs to obtain the best (highest) price they can for their client, the vendor or home seller, on which agency reputations are built. They are skilled in negotiating with home buyers on a daily basis and are generally focused on ramping home prices up – not down. Besides endeavouring to represent the vendor’s best interest, the company relies on commission from a home sale. It’s a key revenue stream of the business. However, a Buyers Agent working for a real estate company walks a fine line between the home seller their company is acting for and the enquiring buyer, knowing that the buyer may also need to sell their existing home after they have purchased. Furthermore, if a particular home seller has unrealistically high expectations, but the agents want to achieve a sale, they may find themselves inadvertently negotiating more for the buyer’s interests, for a more realistic, lower sale price. But a Buyers Advocate has no such complications, vested interests, or need to play the middleman between seller and buyer. A Buyers Advocate solely represents a buyer only, full stop. A Buyers Advocate aims to achieve a transaction for the lowest price possible, by negotiation with a Real Estate Agent or by bidding at an auction on behalf of a buyer. 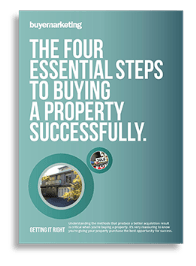 A Buyers Advocate will not direct a buyer towards a pool of listed stock held by a Real Estate Agency or have any vested interest in a real estate company selling a property. But in the final analysis, if a particular Buyers Agent works independently of any influence from a real estate company, in the way a Buyers Advocate does, then there is little difference between the two roles. Buyer Marketing – Melbourne’s most experienced buyer advocates are independent Buyer Advocates and your winning edge with property buying.